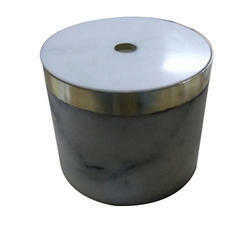 After earned a lot of goodwill in contemporary markets across the nation, we are engaged in Manufacturing, Trading, Exporting and Supplying an elegant collection of Marble Cheese Chopping Board, Marble And Soapstone Bath Set, Marble And Soapstone Flower Vase, Marble And Soapstone Candle Holder, Marble And Soapstone Incense Holder, etc. 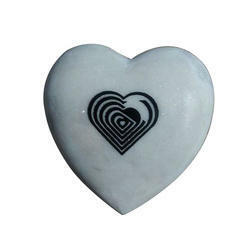 These are crafted and designed by our artists using modular tools and techniques. 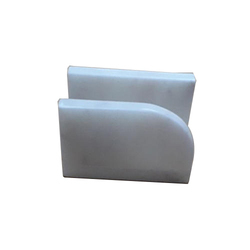 Clients can avail these structures from us in different shapes, sizes and designs as per their requirements. 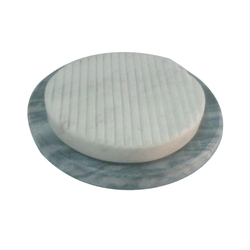 Prominent & Leading Exporter from Agra, we offer marble cheese chopping board, brown forest marble cheese board, marble chopping board, marble chopping board with agate and terrazzo marble chopping board. 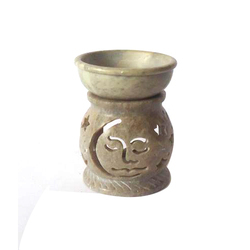 Exporter of a wide range of products which include marble t-light holder, natural candle holders, soapstone candle holder and decorative candle holders. 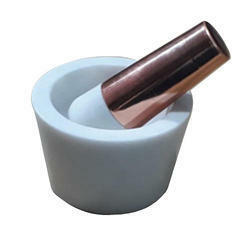 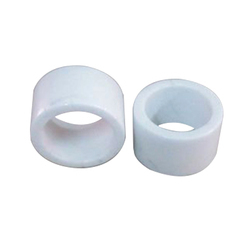 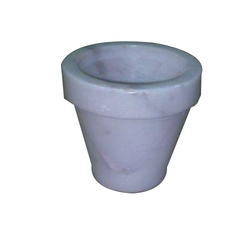 Our range of products include marble mortar and pestle, marble pestle and mortar and pm-139 marble mortar and pestle. 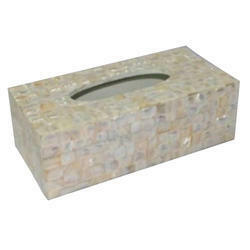 Prominent & Leading Exporter from Agra, we offer luxury tissue paper box, luxury tissue box and luxury soap dispenser. 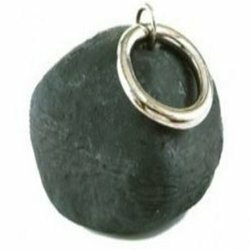 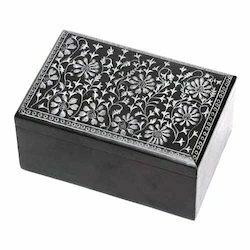 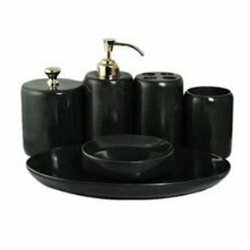 Our product range includes a wide range of black soapstone boxes, marble box, handcrafted marble boxes and decorative marble boxes. 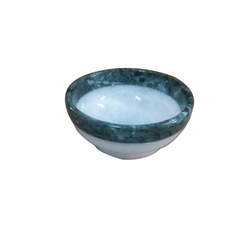 Leading Exporter of kw-267 marble bowl, kw-105,106 & 107 marble bowl, marble bowl, marble jar and white marble bowl from Agra. 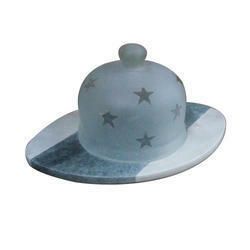 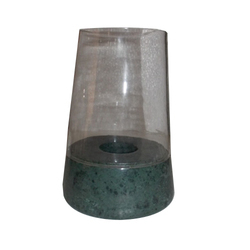 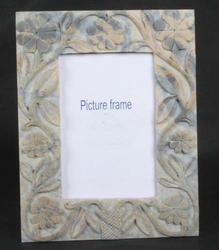 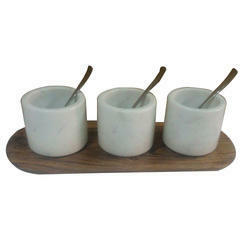 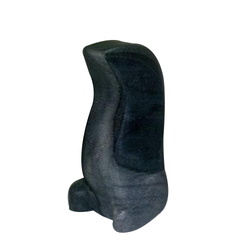 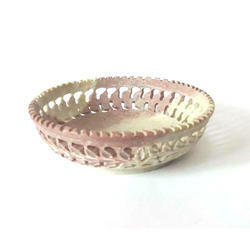 Leading Exporter of aroma diffuser, aroma lamp, soap stone aroma lamp and soapstone aroma lamp from Agra. 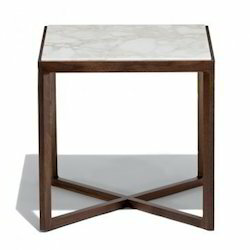 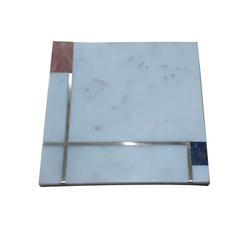 Prominent & Leading Exporter from Agra, we offer agra marble table tops, white marble table top, marble table top, marble square tray and soapstone tray. 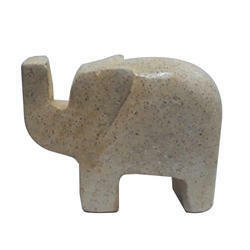 We are a leading Exporter of terrazzo marble elephant, fa-104 terrazzo animals, soapstone turtle, soapstone elephant and soapstone horse statue from Agra, India. 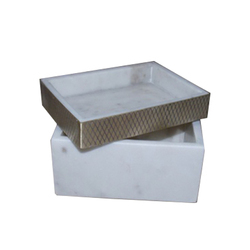 Pioneers in the industry, we offer marble & metal tray boxes, bx-108 marble boxes, bx-116 marble boxes, bx-118 marble boxes and bx-145 marble boxes from India. 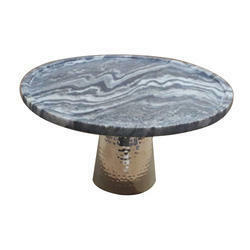 Our product range includes a wide range of marble cake stand, kw-550 marble cake stand, kw-551 marble cake stand, kw-553 marble with wood cake stand and kw-554 marble cake stand. 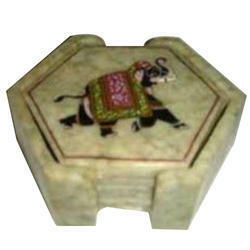 Prominent & Leading Exporter from Agra, we offer cr-400 marble coasters, marble coasters, cr-431 marble coasters, luxury coasters and cr-152 marble coasters. 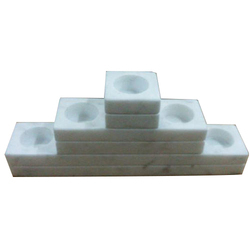 Exporter of a wide range of products which include cs-137 marble t-light holder, cs-147 marble t-light holder, cs-167 marble t-light holder, cs-169 marble t-light holder and cs-171 marble t-light holder. 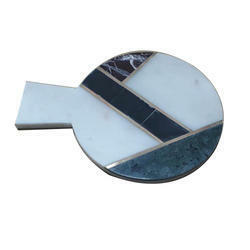 Offering you a complete choice of products which include mi-123 marble decorate objects, mi-127 marble decorate objects, mi-128 marble decorate objects, mi-130 marble decorate objects and mi-131 marble decorate objects. 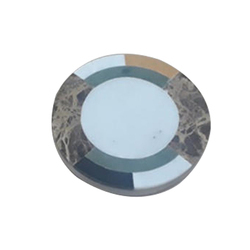 We are a leading Exporter of kw-364 marble dome, kw-562 marble cheese dome, kw-365 marble dome, kw-370 marble dome and kw-371 marble dome from Agra, India. 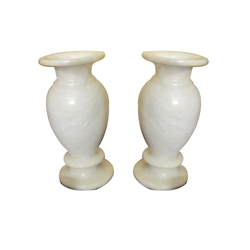 Leading Exporter of fv-101 marble flower vases, fv-102 marble flower vases, fv-113 marble flower vase, large size garden planter and fv-103 marble flower vases from Agra. 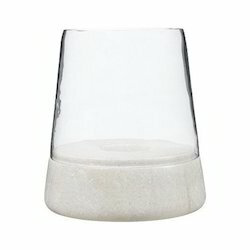 Our product range includes a wide range of kw-271 marble salt and pepper, kw-272 marble salt and pepper, kw-273 marble salt and pepper and kw-327 marble salt and pepper. 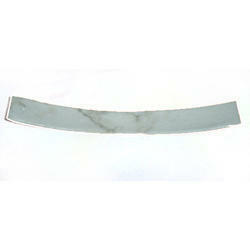 Our product range includes a wide range of kw-396 marble trivet, kw-398 marble trivet and kw-102 marble trivet. 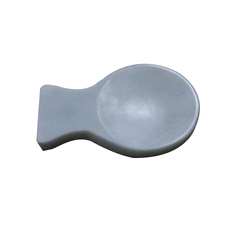 Our range of products include kw-213 marble spoon rest, kw-300 marble spoon rest, kw-392 marble spoon rest, kw-393 marble spoon rest and kw-394 marble spoon rest. 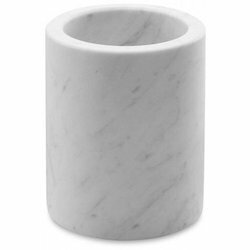 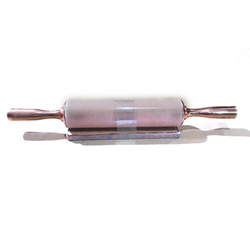 Our product range includes a wide range of kw-723 marble rolling pin, kw-207 marble rolling pin, kw-717 marble rolling pin, kw-719 marble rolling pin and kw-720 marble rolling pin. 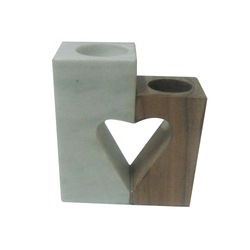 Leading Exporter of marble stationary (sti-05), marble stationary (sti-06), marble stationary (sti-07), corporate gift and customized corporate gift from Agra. 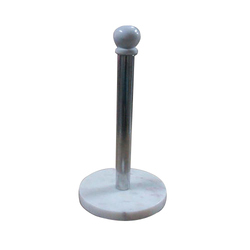 Leading Exporter of cr-146a marble towel holder, cr-145 marble towel holder, kw-492 marble towel holder, kw-497 marble towel holder and kw-498 marble towel holder from Agra.